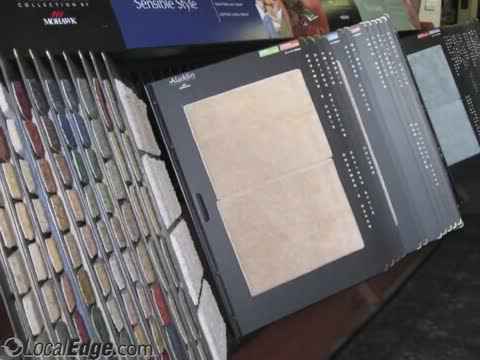 Stop by our flooring showroom today! Ask about our carpet service! For over 21 years, Britt’s Carpet Service has been a staple in the Lumberton, NC area for flooring installation and carpeting service. Being that floor and carpet service are major items in the interior decoration of any home or business, you will want to be sure that you do business with one of this area’s leading carpet and flooring dealers. At Britt's Carpet Service, you will get sound advice, the finest products, and expert flooring installation and carpet installation. Providing Lumberton, NC with quality flooring installation and carpet installation! Britt's Carpet Service is a locally owned and operated community leader specializing in brand name carpeting installation and flooring installation for every room in your home or office. With a wide selection of flooring and carpeting along with helpful tips as to which style to use, Britt's Carpet Service offers the best value for your money. Their professional carpet service staff is constantly researching and analyzing the market to find the latest advances in carpet technology and new products for your floors. Britt's Carpet Service works around your schedule to get your flooring installation or carpet installation completed with minimal disruption. As a full service flooring company, materials and flooring installation services are provided for a complete range of flooring products for residential and commercial application. Here at Britt's Carpet Service, we know that finding the best flooring for you is about more than just aesthetics. We understand that these floors will be with you for a long time, and it's vital that you make a decision that you're satisfied with. People keep coming back to work with us not only because we offer expert flooring installation, but because they trust our judgment. We'll help you to decide the best kind of floor for your home. We take all kinds of factors into consideration, like how much traffic the floor might see over its lifetime and in what area of the house it will be installed. We'll give you the one-on-one attention that you deserve so that, together, we can find the floor that meets your needs, can stand the test of time, and won't break the bank. We also offer free in-home consultations to get a better view of your flooring needs and what type of carpet installation would be best for your home. Flooring is an important investment and we want to make sure you make the right decision. For more information on how Britt's Carpet Service in Lumberton, NC can help with flooring installation, carpet installation, and other carpet service, call (910) 738-8466 today!